For over two decades, villa vacations is the dominant choice across Europe, and North America. In the last five years there is rapid growth in Greece, with more and more villas becoming available for the tourist public. 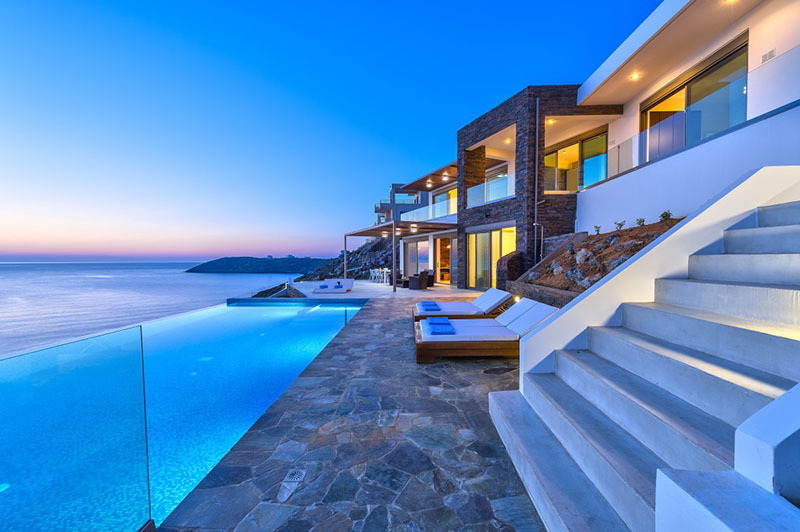 Crete is now considered as one of Europe’s top destinations regarding accommodation in a Crete luxury villa, with dozens of new, unique styled and luxurious building infrastructures constructed every year. Book the Holiday Home of your Dreams in Crete, directly from the Owners! The top advantage of staying in a Crete luxury villa is that appeals to everyone, from families with children to groups of friends and students. That’s why it is easy for a visitor to find a Crete luxury villa responding to his tastes. As main characteristic most of the villas have their own private pool. The architecture, the design and the decoration of the villa are the elements that mainly allow us to consider a villa as luxurious. The construction materials of a luxury villa are usually glass and marble, with some touches of wood and stone. Modern furnishing and decoration combined harmoniously with a sense of classic create an environment of euphoria for the guests. 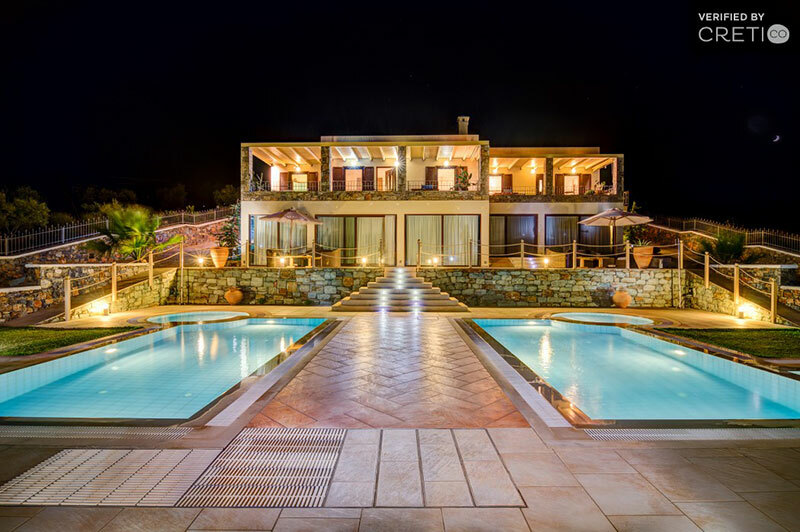 A luxury villa in Crete is often spacious and can accommodate a quite large number of guests as they have several rooms and en-suite bathrooms. 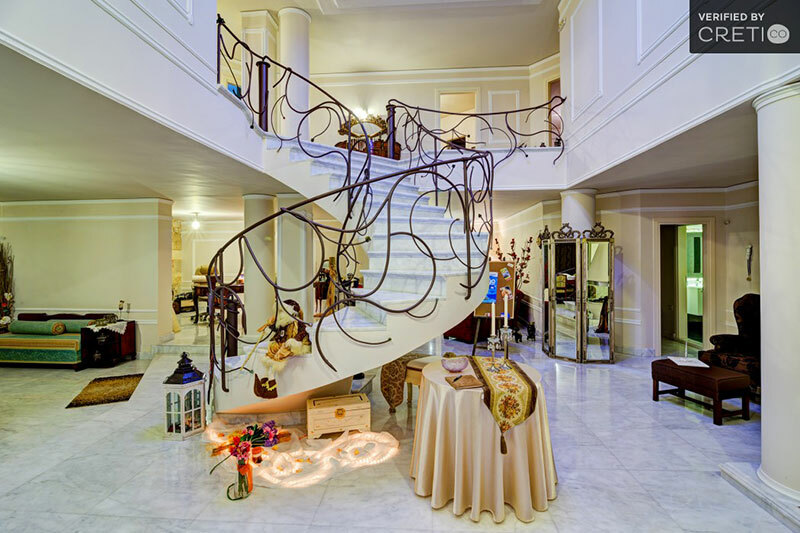 There might also be a staircase or an elevator, Jacuzzi, sauna, mini gym, indoor pool and play room. A satellite TV, Wi-Fi connection and air – conditioning are the basic facilities of every luxury holiday rental. If you choose to spend your holidays in Crete during Autumn or Winter, most of the villas have a fire-place and central heating. All the villas have also fully equipped kitchens to make you feel like home. Apart from the amazing private pool, you will find sun beds and umbrellas, pool towels and a comfortable furnished terrace in your villas exterior area. Probably, the luxury villa you have chosen has a garden with a play ground in it. We could say that the pool is considered as the vitrine of a luxury villa in Crete. That’s why the pool is usually large, with a separate space for the kids. It is lit at night, perhaps enticing you for an evening swim. 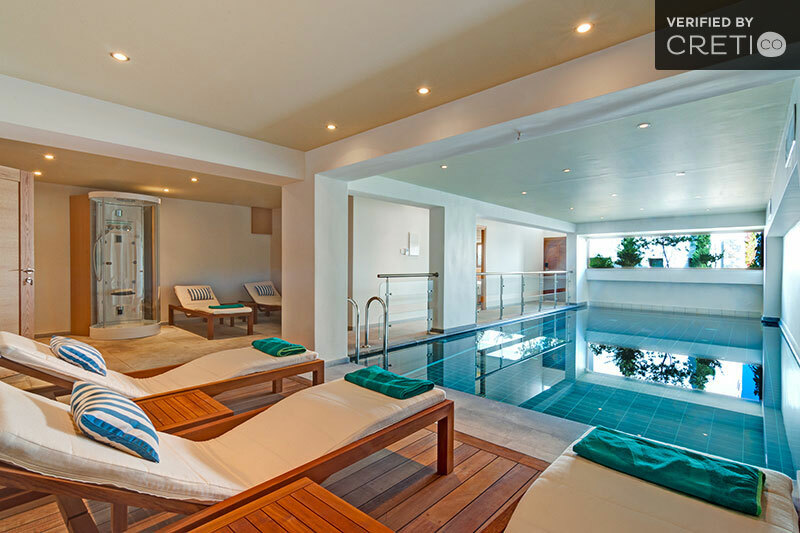 Most of luxury villas pools have a hydro-massage system or a heating system, and in recent years more and more owners prefer organic pools with natural sea water. In any case, the pool is cleaned and maintained regularly. 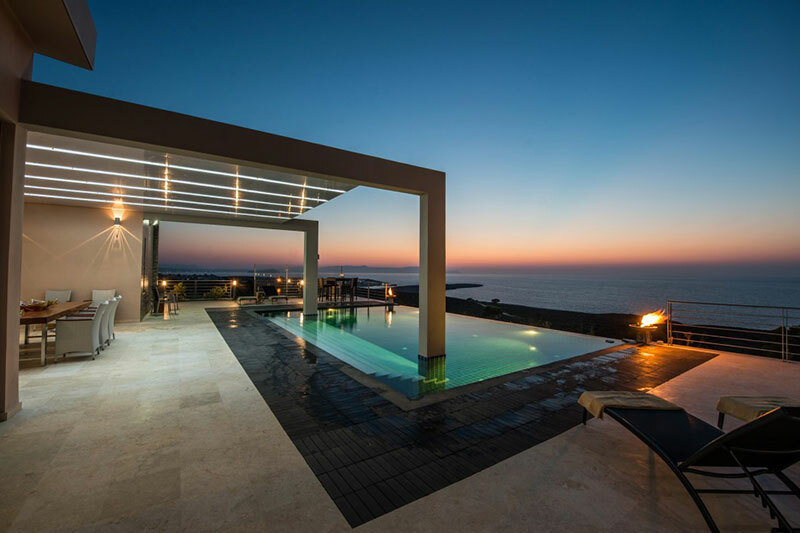 As Crete is surrounded by the sea, most of luxury holiday villas in the island offer unparalleled views of the Aegean Sea from the north, and the Libyan Sea from the south. Of course there are modern furnished luxury villas on green hills, offering a unique mountain view, but they are less than the others located close to the sea. When the picture of a luxurious villa comes in our mind, most of us imagine an infinity pool over the edge of the sea that gives the impression that we can dive into the blue crystal water anytime. 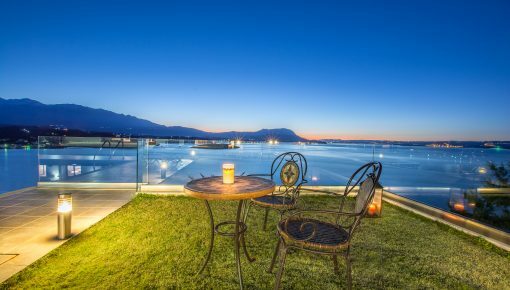 That’s why seafront villas in Crete are more popular even than the sea view ones. Many guests prefer to enjoy moments of relaxation and privacy in their pool area, rather than visiting a crowded beach. Let us not forget that there is also the ideal option which combines private pool and private beach! Being loyal to the idea of luxury vacation, most owners of luxury villas, offer a range of extra services that will make your stay even more comfortable and relaxing: body treatment with massage and other beauty services, babysitter, private chef, guided touring, fitness sessions, car hire, transfer from the airport or port to the villa, shopping and delivery services, domestic services and cleaning, body guard, even a luxury yacht! The first thought that comes in mind when we think of luxury vacation is that common people cannot afford such facilities. However, in many cases, the price is not prohibitive and, if you do a thorough search, it is sure that you will find a luxury villa that will offer to you a dreamy accommodation without spending a fortune. A normal price for a villa is 300 euro and it can reach over 2.000 euro per night. You may consider the villa overcharged, but keep in mind that most of luxury villas accommodate many guests, so they share the total cost of the reservation. The amount of the price of a villa dependsnot only on how luxurious it is or the facilities it offers, but also on its capacity. In general, the construction, the services, the capacity, the location and the view it offers, define the amount of the price that a luxury villa has. Luxury villas in Kasteli close to many picturesque beaches. 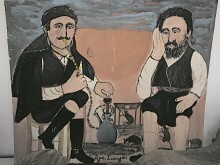 Live your Dream in Crete! Posted on 20 Feb 2015 in Holidays in Crete and tagged Villas In Crete.